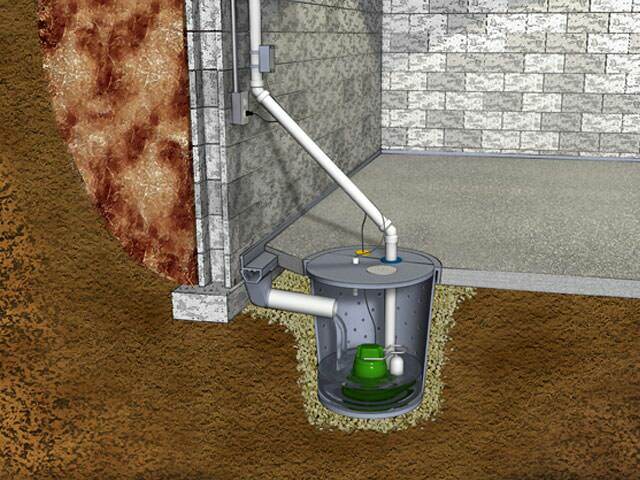 Our basement waterproofing system includes a sump pump which is installed with a perimeter drainage system to expel water collections. Quality 1st Basements offers award-winning, patented sealed-environment sump pump systems in your basement or crawl space. 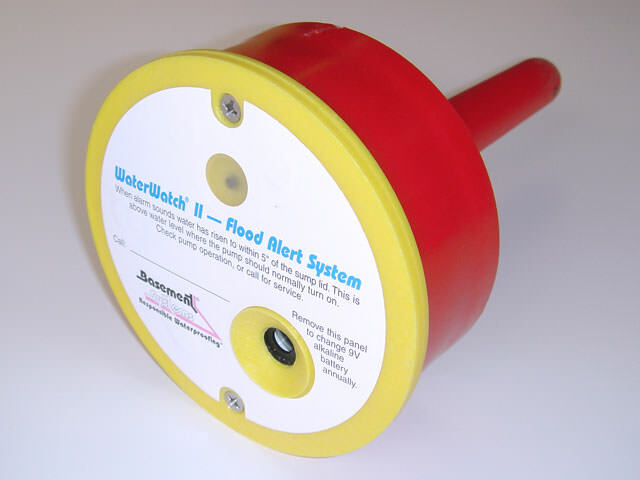 Our sump pump systems are the most reliable on the market. 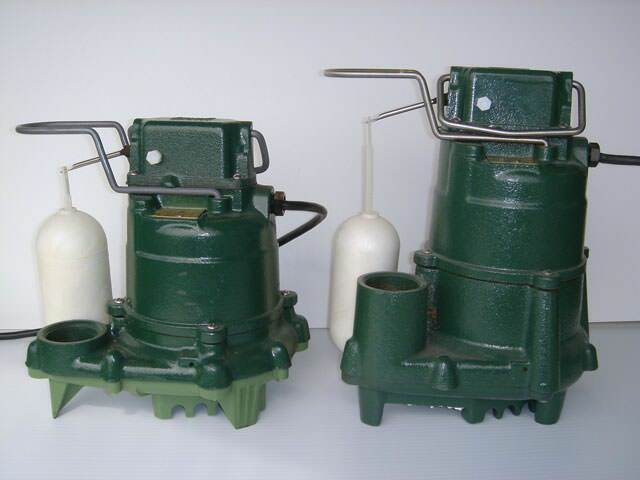 Our company has trained sump pump installers on staff, along with Annual Maintenance Programs and a Service Department that helps keep these pumps running at optimal performance levels all year long and far into the future. We are your neighborhood Basement Systems® dealer in New York, including Staten Island, Brooklyn, New York City, Bronx, Manhattan, Staten Island, Flushing, Astoria, Queens, Elmhurst, Ridgewood & nearby. Our company is part of the largest waterproofing network in the world, Basement Systems®, Inc. the leader in drying basements & crawl spaces industry-wide. Together, our network has waterproofed tens of thousands of basements worldwide, and we're ready to help you! 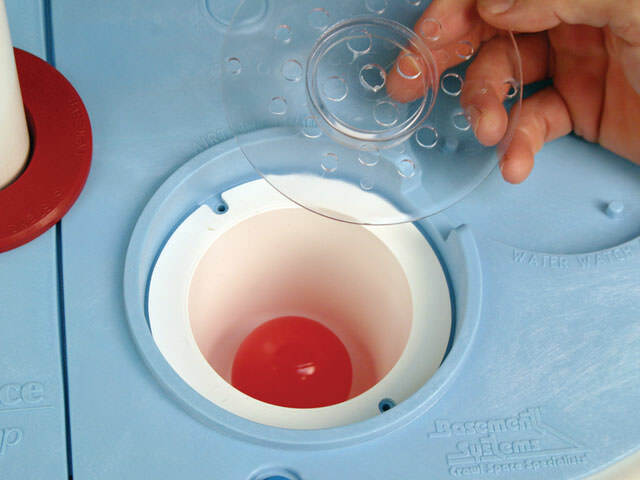 Much like you would want services from a professional dentist or physician when in need you will also want professional contractors in your basement installing waterproofing solutions. 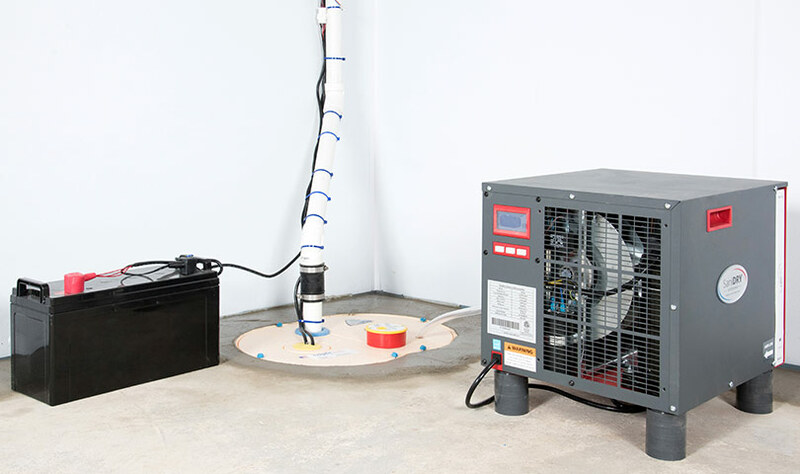 Our contractors at Quality 1st Basements have a 6-step installation process that can install a complete sump pump system within one visit to your NYC home. 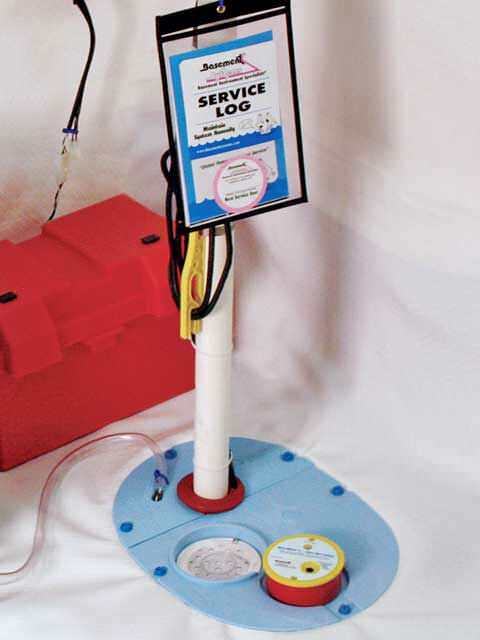 Not only do we efficiently install our sump pump systems we offer maintenance programs to keep our award-winning services running at optimal performance and keeping your basement dry! We are NYC's trusted sump pump installers and work in Staten Island, Brooklyn, New York City, Bronx & nearby. If wet, leaky basements are bothering you in your home, contact one of our basement experts. 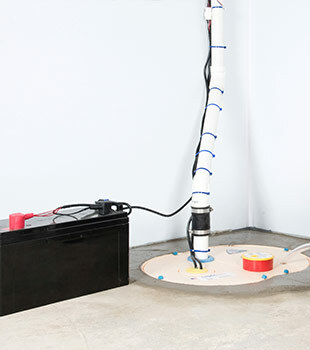 We offer free sump pump installation quotes to homeowners in our New York service area. Each quote includes an on-site consultation, written price quote, and a copy of our 88-page waterproofing book "Dry Basement Science: What To Have Done...And WHY". Our books purpose is to give you enough knowledge, to make a decision on your home needs, based on the collective wisdom of thousands of basement waterproofing experts and their completed jobs. 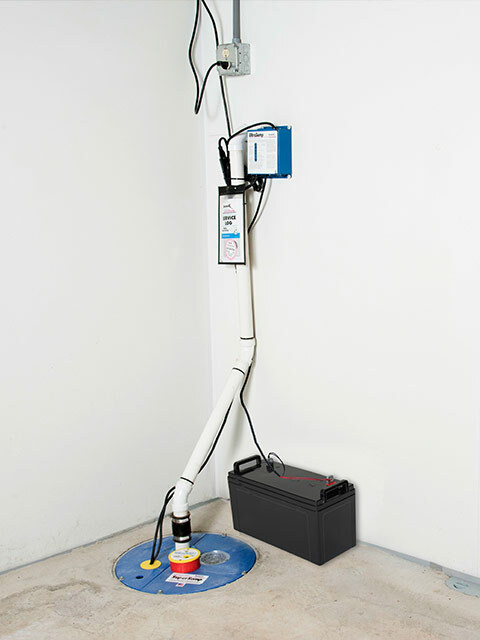 If you live in any of the boroughs including Staten Island we are your trusted source for sump pump installation.